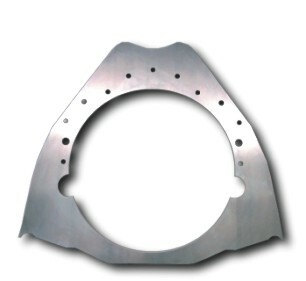 MOTOR / MID-PLATES : Bear's Performance Parts, Gettin You Hooked Up! 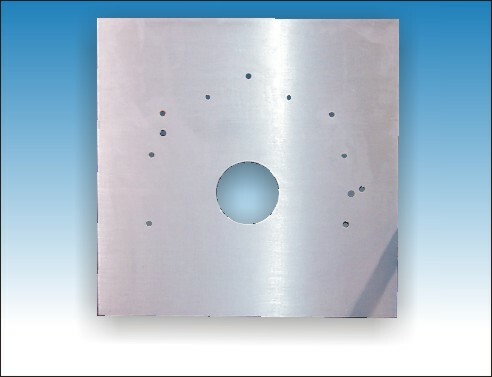 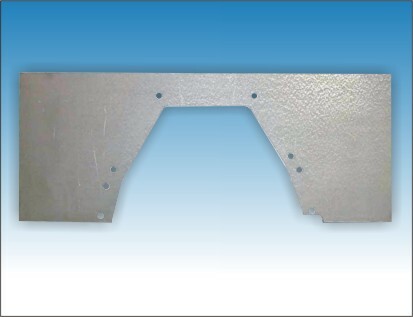 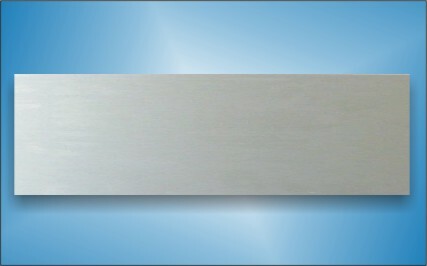 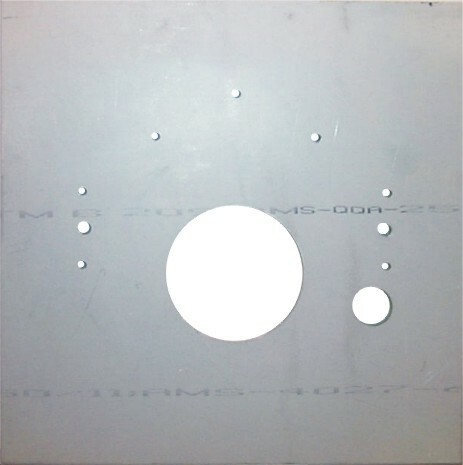 All Bear's engine plates are CNC machined from 1/4" 6061-T6 Aluminum. 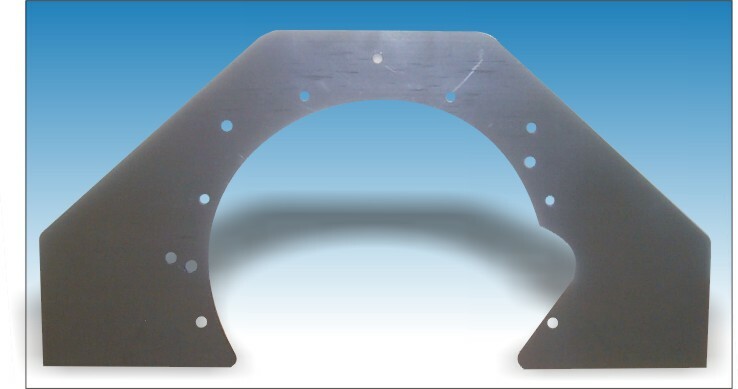 All Bear's Steel mid plates are laser cut from .090" mild steel then chamfered and are 29" wide. 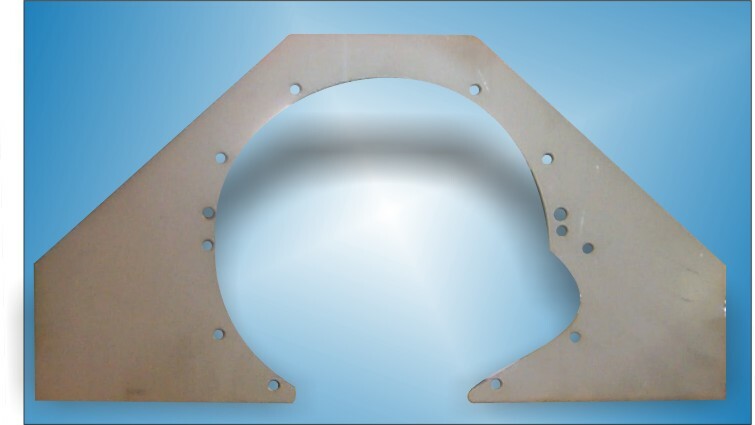 All Bear's engine plates are CNC machined from 1/4" 6061-T6 Aluminum. 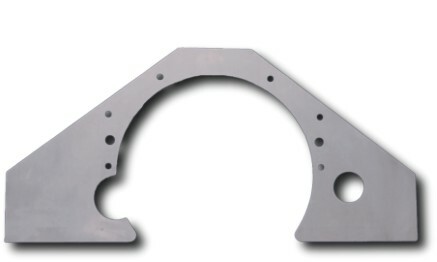 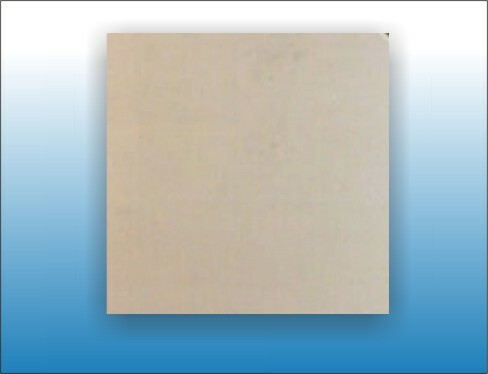 For 1" raised Cam.